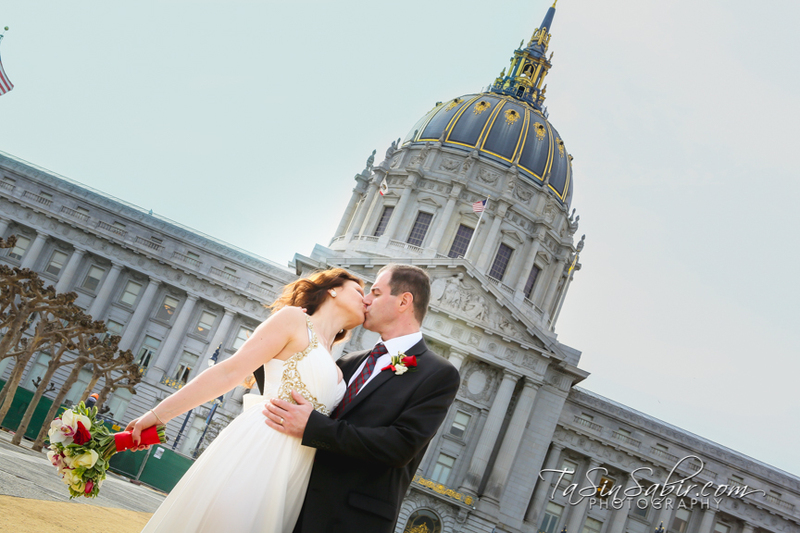 A perfect Wednesday afternoon to get married! 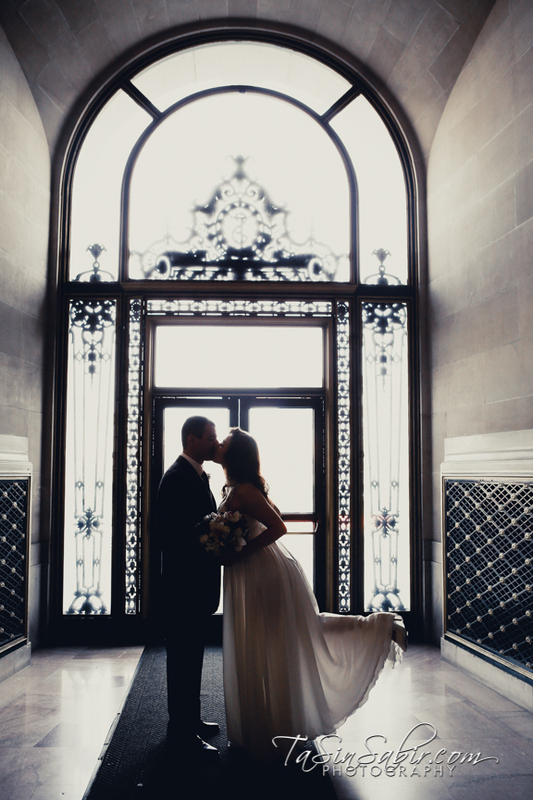 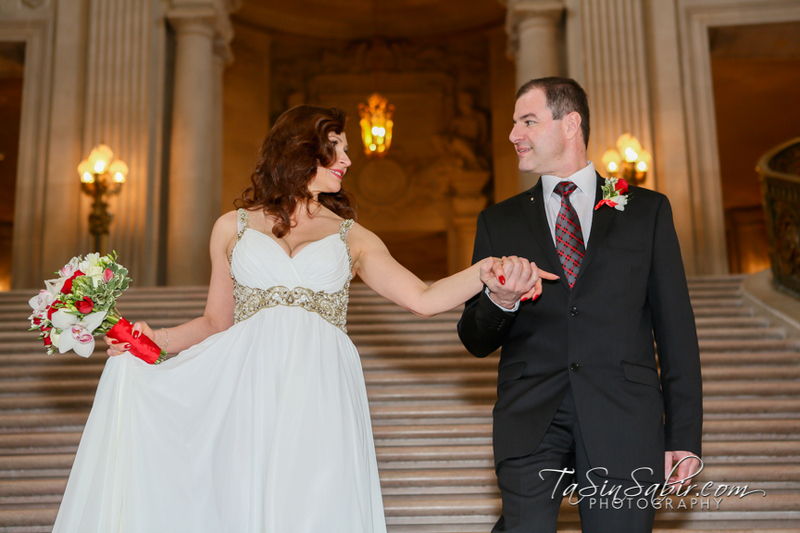 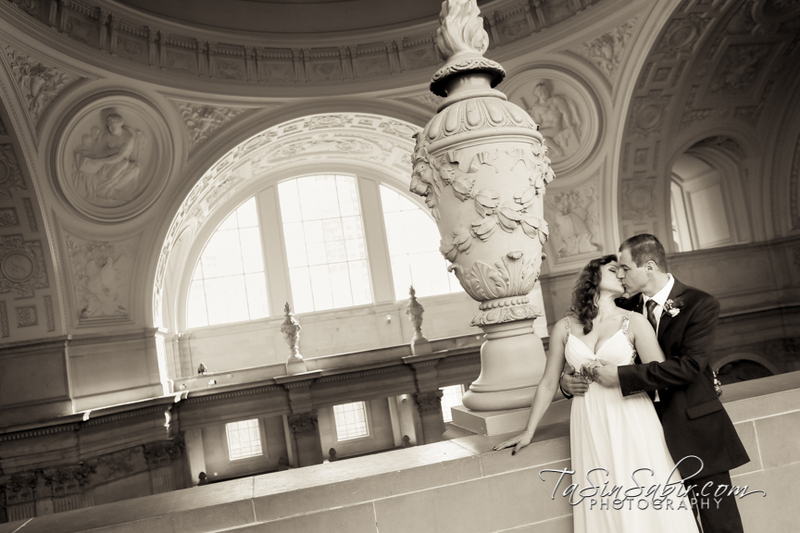 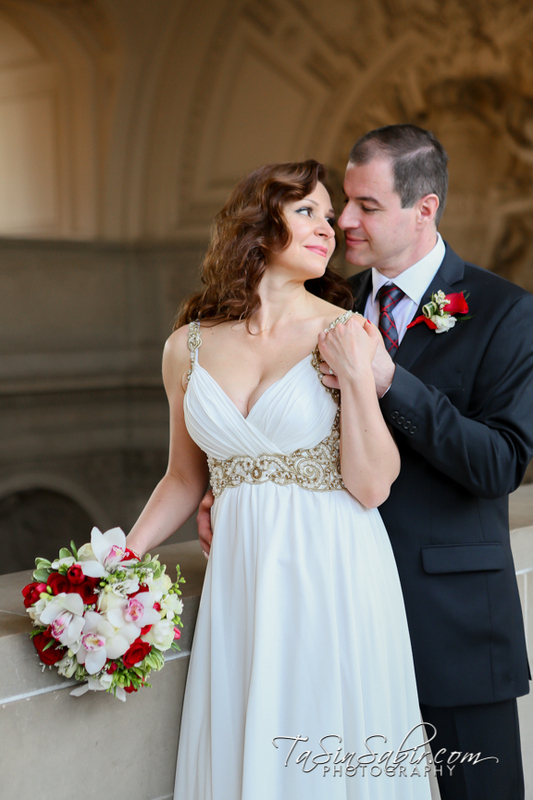 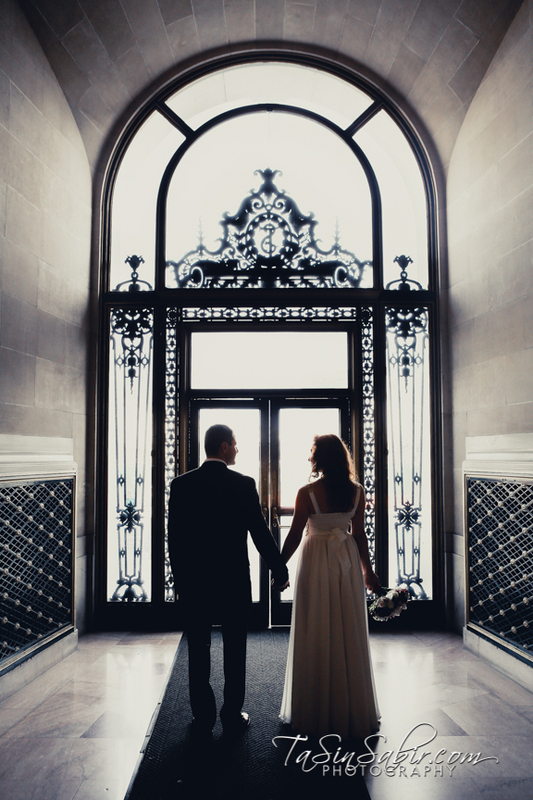 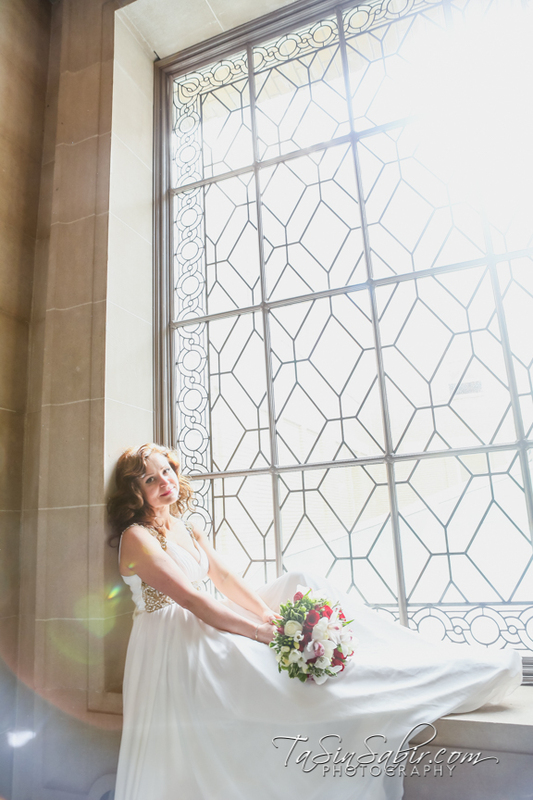 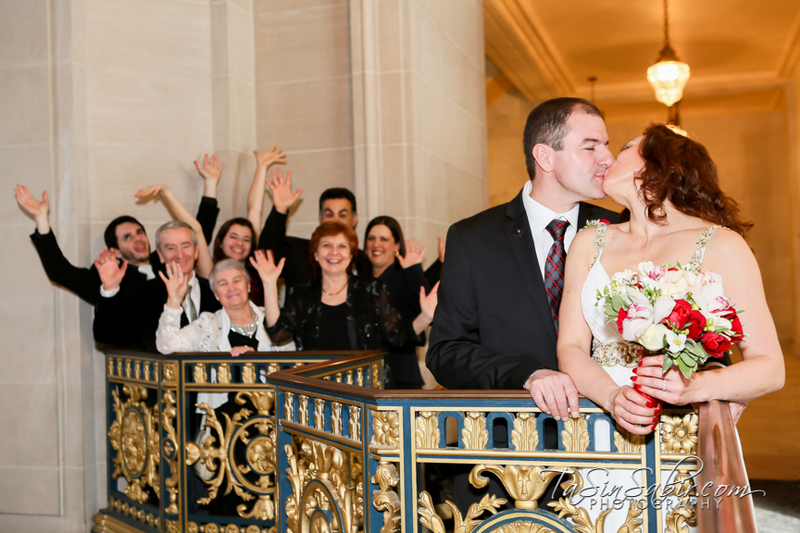 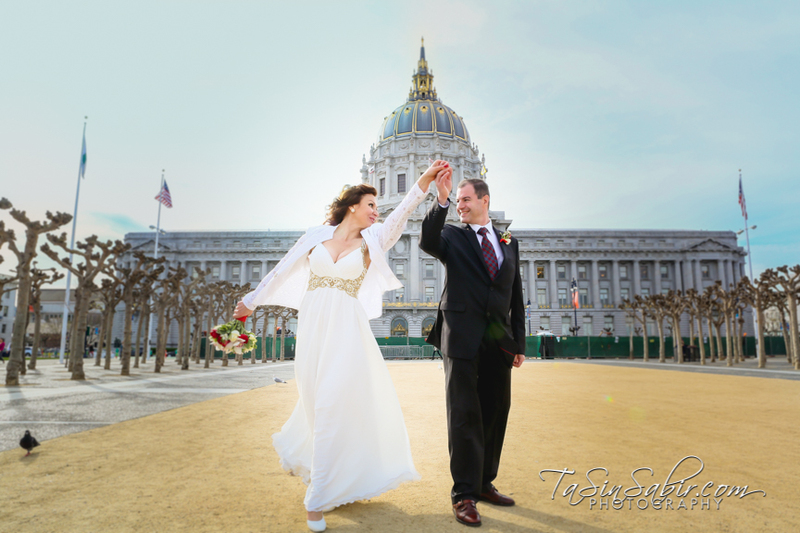 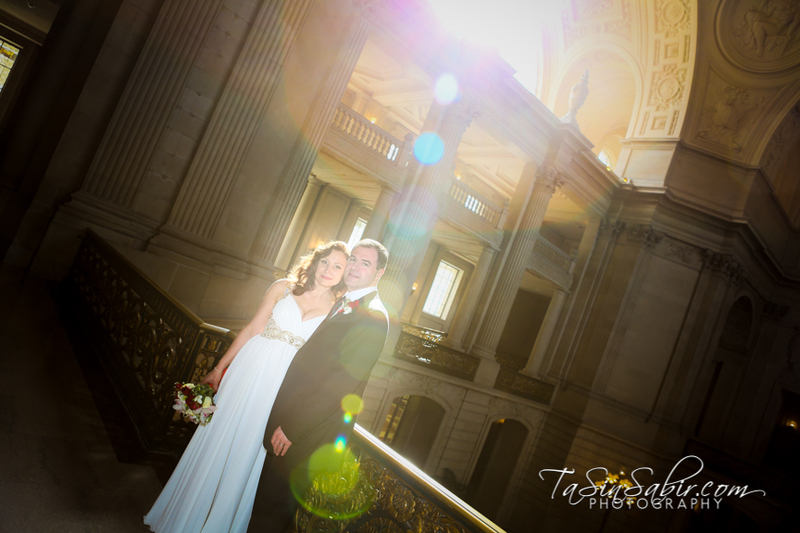 This couple did just that along with their two children, parents, and friends that cheered them along, They spoke their vows to each other and exchanged rings under the breathtaking architecture of San Francisco’s City Hall. 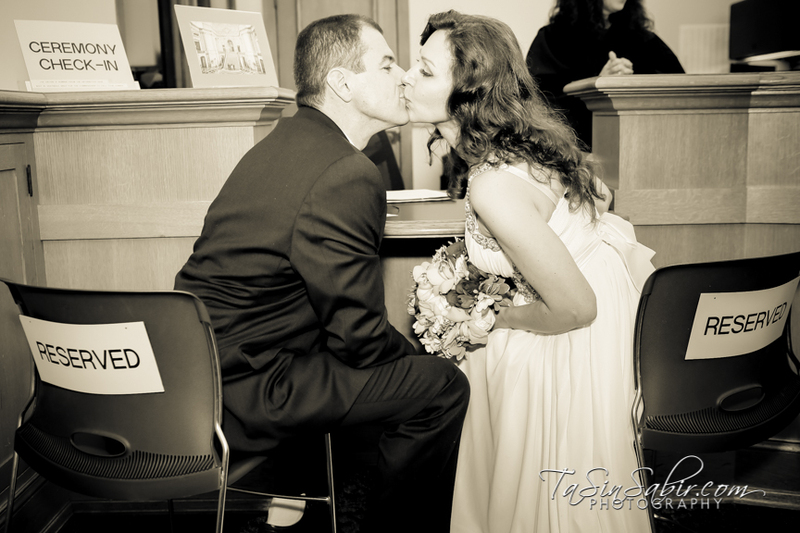 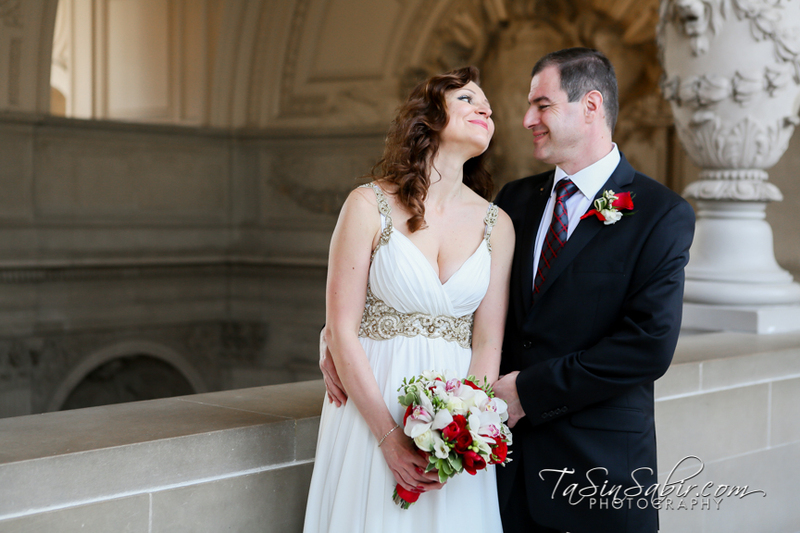 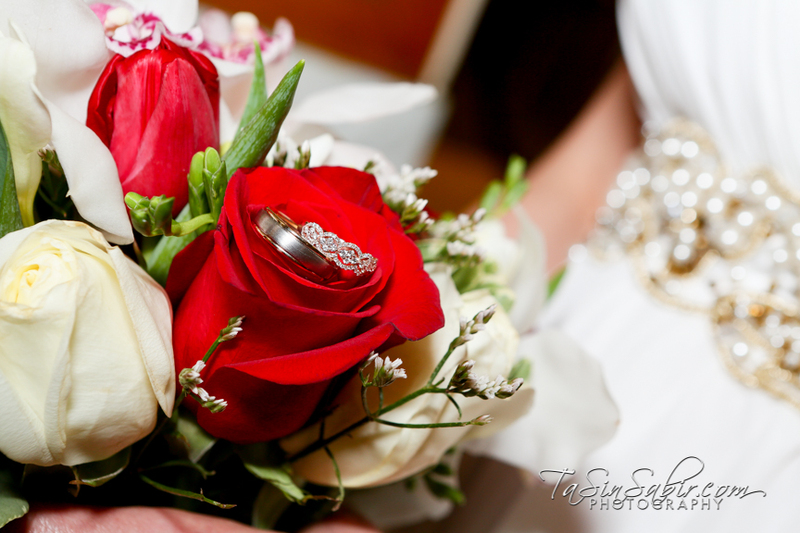 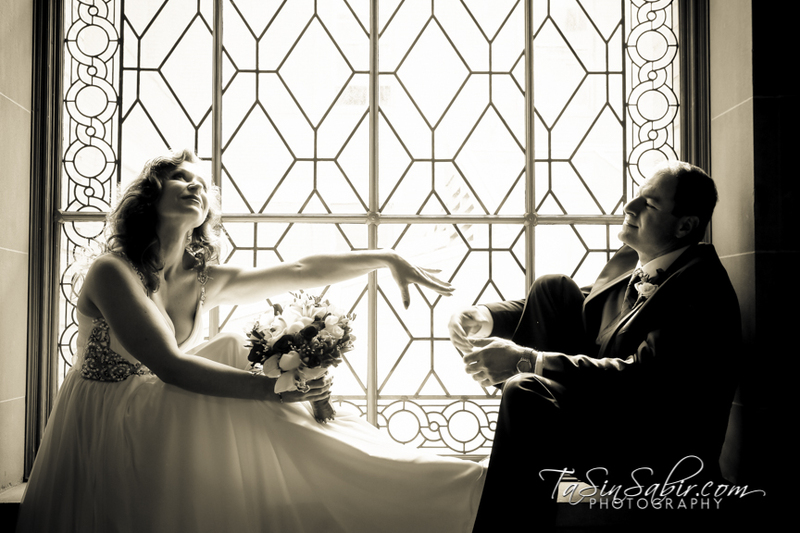 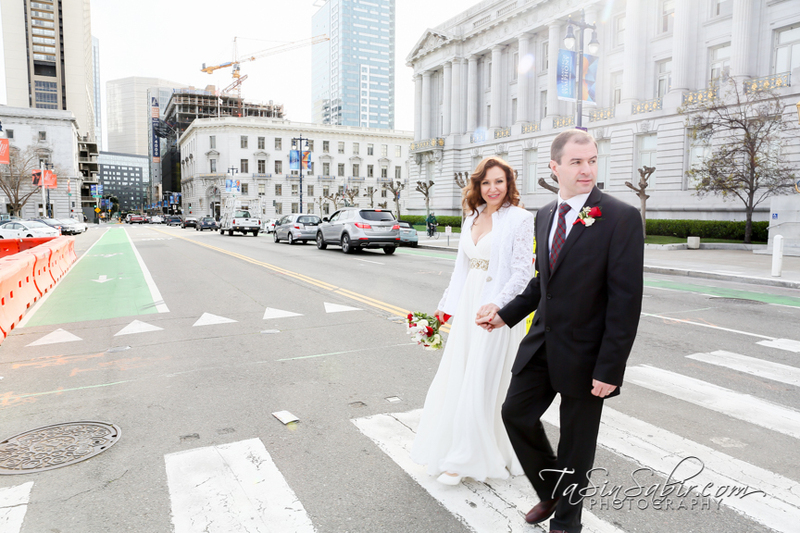 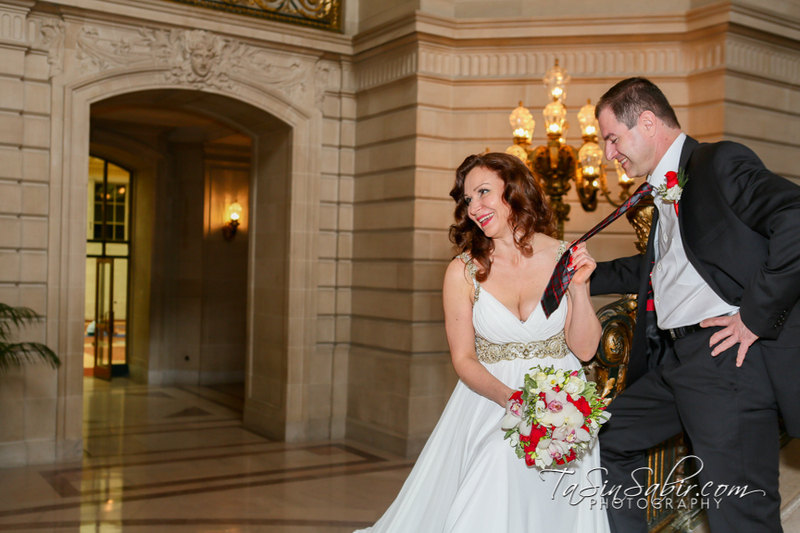 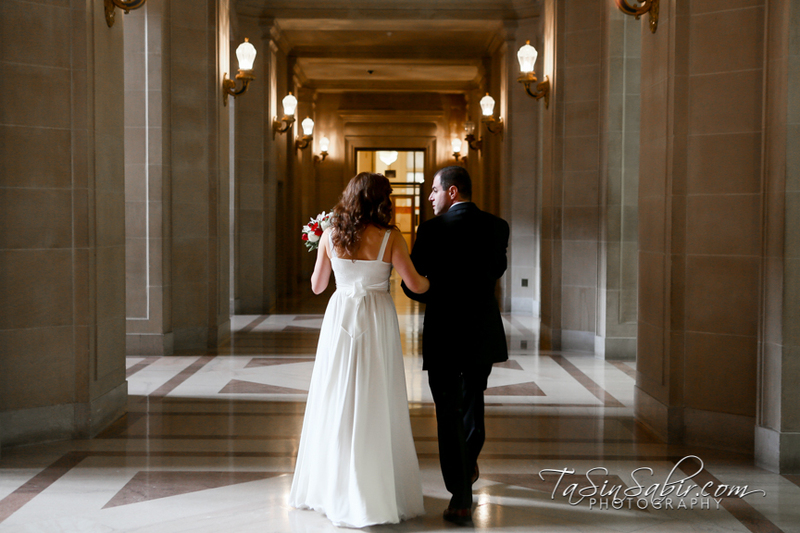 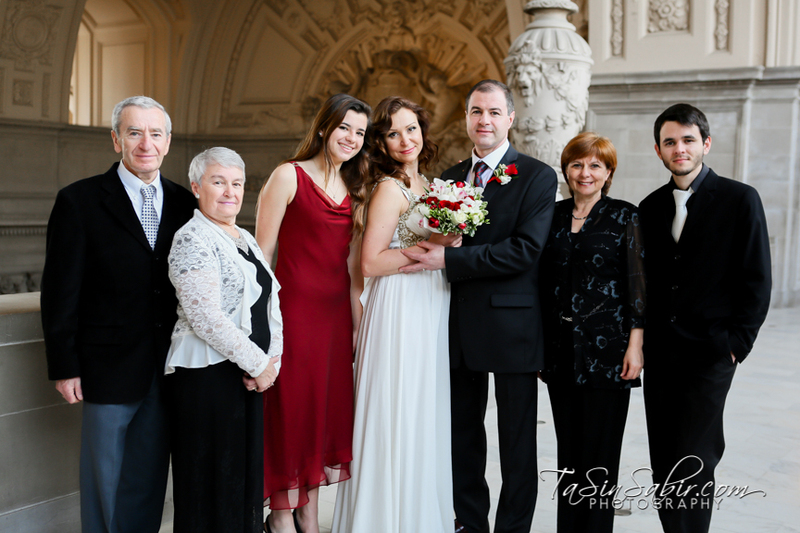 To hire TaSin to photograph your wedding or special event contact her.